Downtown Round Rock's Taco and Tequila venue. Live Music, Ice Cold Beer and Margaritas, Mexican Inspired Cuisine. 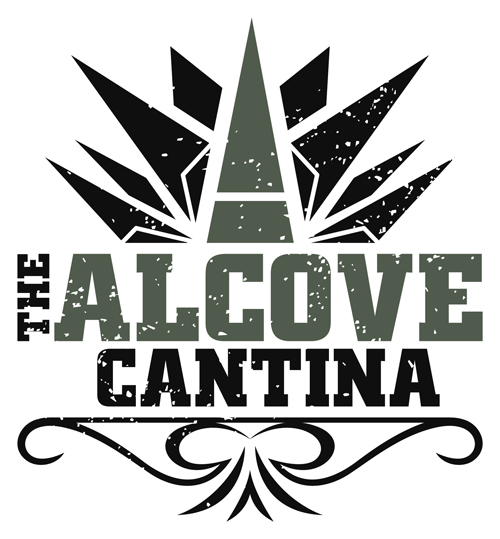 Download the application, fill it out and email it to info@alcovecantina.com OR drop it off at The Rock Sports Bar at 114 E Main St. Round Rock, TX 78664. Come join this fun spirited, team oriented family!